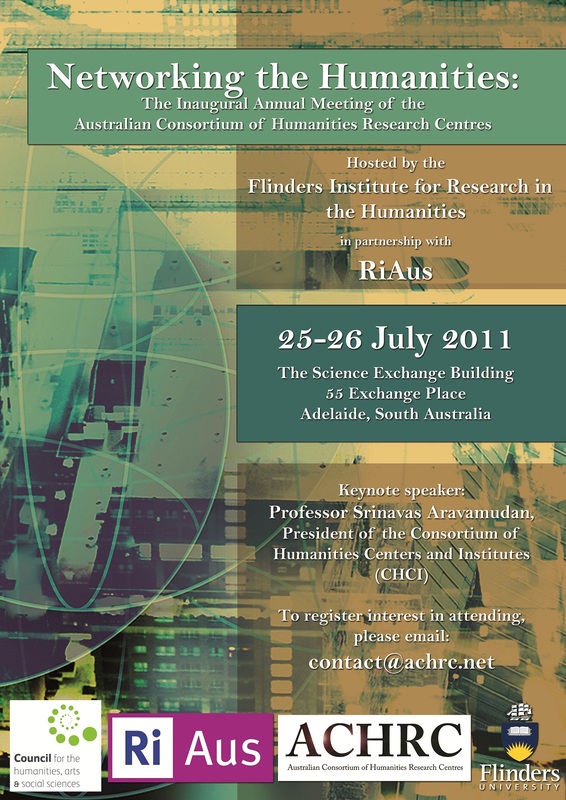 The ACHRC held its inaugural meeting in Adelaide, hosted by Flinders University in partnership with RiAus, on 25-26 July 2011. The meeting was held at the landmark Science Exchange building in the Adelaide CBD. This event was designed to connect Humanities research centres and cultural institutions from across Australia and invite participation in a series of practical sessions, while also introducing the ACHRC. Professor Srinivas Aravamudan, President of the Consortium of Humanities Centers and Institutes (CHCI) and Dean of Humanities at Duke University, was the inaugural guest speaker. In light of the recent decision to dispose of journal rankings, there is a greater opportunity to influence the development of research assessment processes. This session will discuss what is important to the Humanities, and focus on how the sector can most effectively contribute to shaping these processes. Darren Peacock, Director of Sweet Technology and former Director of Information and Communications Technology at the National Museum of Australia. 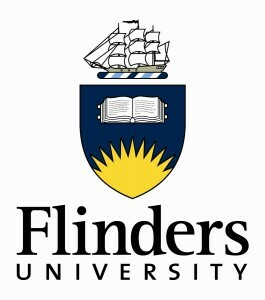 This session will give Humanities researchers the opportunity to find out from collecting institutions what they see as potential connections, and what research they think would be interesting for the Humanities to pursue. This is a 90 minute session. 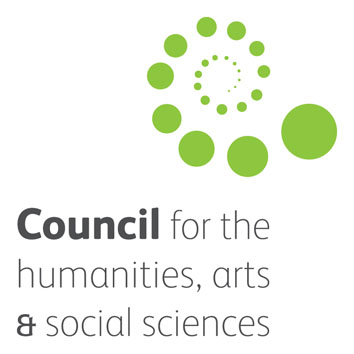 As the theme of our conference is ‘Networking the Humanities’, Professor Aravamudan will give an overview of CHCI and other Humanities networks in the international context. 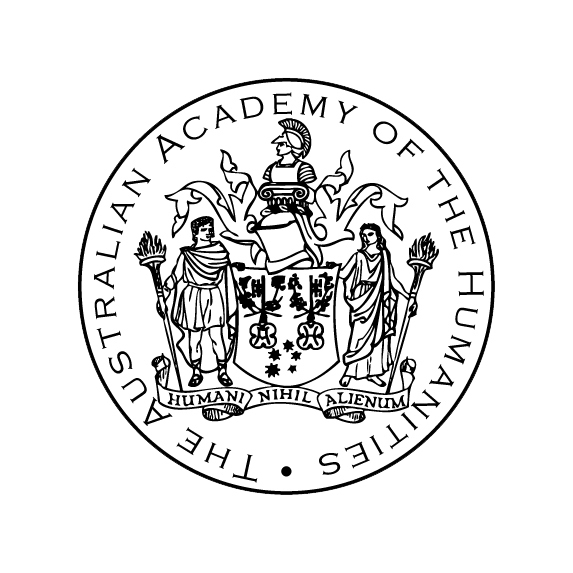 Drawing on the expertise of panellists involved in successful, large-scale Humanities initiatives, this session will focus on current and prospective models for thinking big in the Humanities. 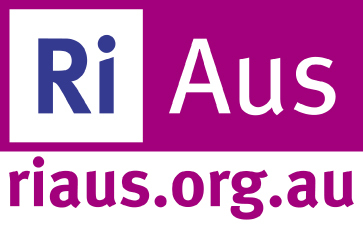 This meeting will serve a dual purpose: first, to make the governance, policies, and legislation of the ACHRC official; second, Dr Christina Parolin, Executive Director of the Australian Academy of the Humanities, will launch the ACHRC’s website. 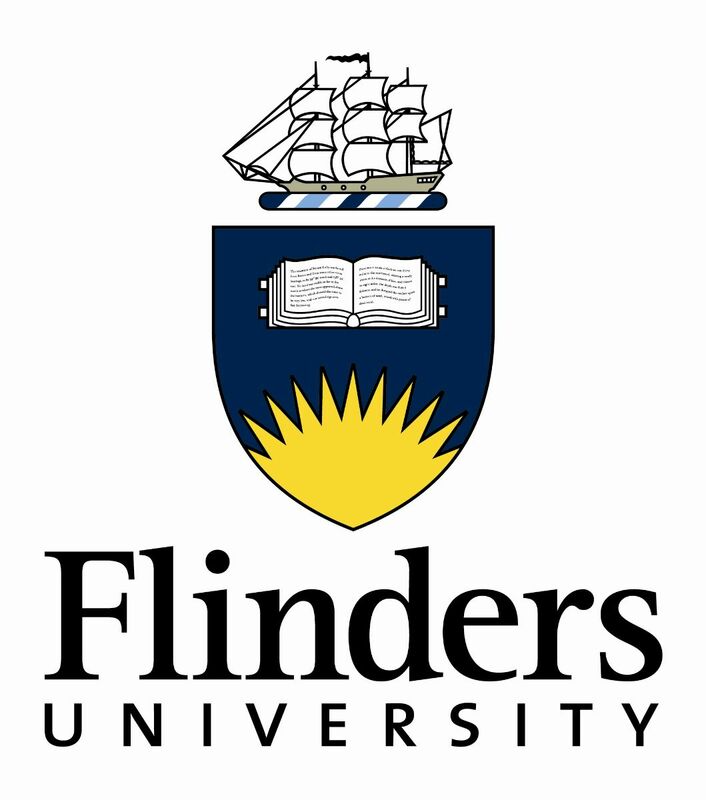 This session will focus on networks and opportunities for Humanities-based researchers, which includes discussion about: CHCI/Mellon initiative; Australasian Association for the Digital Humanities; International Meeting of CHCI in Sydney/Canberra in 2012. 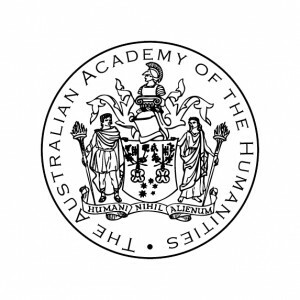 On Monday, 25 July the Board of CHASS (Council for the Humanities, Arts and Social Sciences) hosted networking drinks for its South Australian members, to which all delegates of ‘Networking the Humanities’ are also warmly invited. The drinks will take place in the Science Exchange Auditorium from 5.00 – 6.00 p.m.
All sessions will be held in the Boardroom. Entrance to the Science Exchange for functions is through the main doors located on the south side of the building in McHenry Street. Public parking is available at Wyatt Car Park, eastern side between Grenfell and Pirie Streets, Grenfell Car Park, 90-100 Grenfell Street, adjacent to Harris Scarfe, and Topham Car Park, 52-54 Waymouth Street, between Currie and Waymouth Streets. Metered street parking is available on Pirie Street. 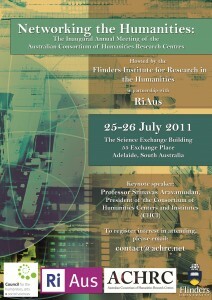 Please fill out this form and email it to info@achrc.net by 5 July 2011.